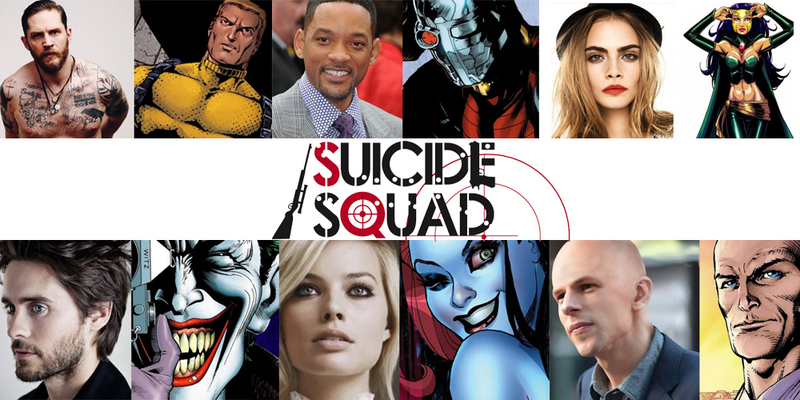 If you’re like me you watched some crappy bootleg over the weekend of the Suicide Squad footage shown at Comic-Con. Well now it is officially available after the break. What do you think? And Finally Today: Happy Birthday To Patrick Stewart and Harrison Ford! That, actually, looked kinda cool. I’m not a fan of how dark the DC movies have been looking lately, but this one is supposed to be dark so it should work. more right here regularly. I’m rather sure I will learn plenty of new stuff right right here!